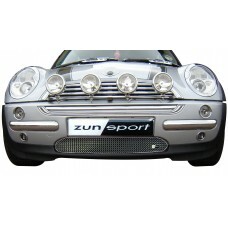 The Morris Mini-Minor was the British icon of the 1960s, and for a while very little could be done to steal the gaze from this small wonder, but then the Mini Cooper was born. 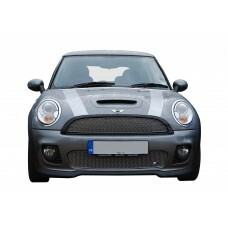 Unbeknown to many, whilst the original Mini was manufactured by the British Motor Corporation, the Mini is a British automotive marque owned by BMW which specialises in small cars. 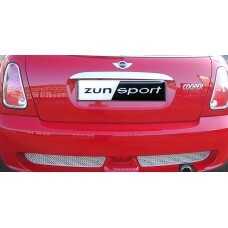 Alongside the Cooper, the brand has been responsible for a number of models including the Mini Hatch, Mini Clubman, Mini Coupé, Mini Roadster and Mini Paceman. 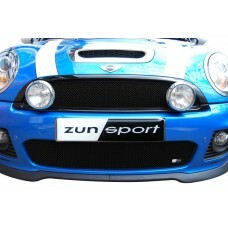 Here at Zunsport, we design and produce grilles for the Mini Cooper, Cooper S, Cooper S Aero and GP. 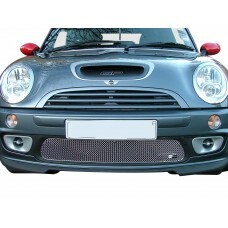 All our Mini grille sets are independently approved and performance audited by Lloyds Register of Quality Assurance so each and every one of our customers can take advantage of the style, accuracy, durability, responsiveness and efficiency that we have become known and loved for. 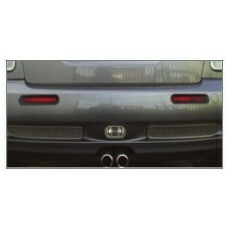 The Mini Cooper S is an iconic vehicle make and model but the overall look wouldn’t be complete wit.. 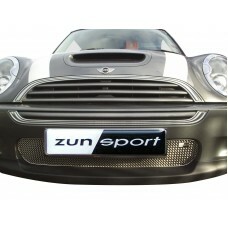 Your Mini Cooper S deserves the very best, and when it comes to something as instrumental to a car’..
Searching for an easy to install grille set that will blend with the original design of your Mini C..
Finding a grille to suit your Mini Cooper S - Front isn’t always easy, but here at Zunsport, we sto.. 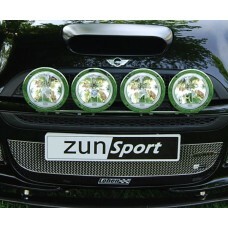 The Mini GP - Front Grille is an iconic vehicle make and model but the overall look wouldn’t be com..